Here is an interesting case history of a young boy, who was very much depressed because of his hair loss and low density of hair. 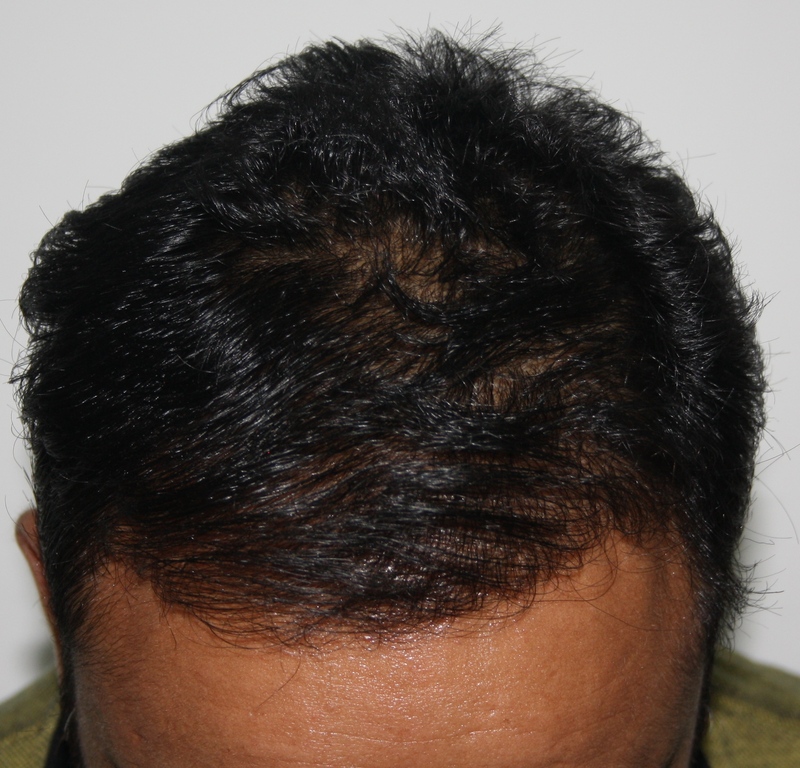 At Rejuvenate hair transplant center, we do combo technique of FUT and FUE and 3000 grafts were implanted. 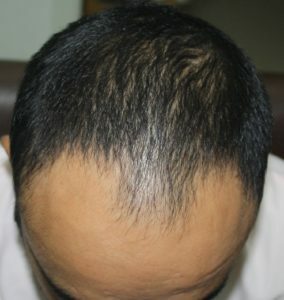 Here is the result after 13 months of hair Transplant. Now he is a totally changed personality with lots of energy, enthusiasm, and passion for his work. 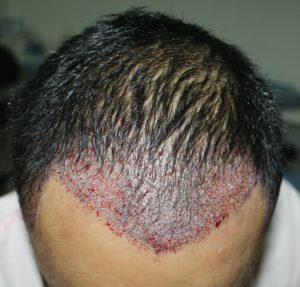 So hair transplant acts as a boon for him. On examination –It was a case of male Androgenetic alopecia. 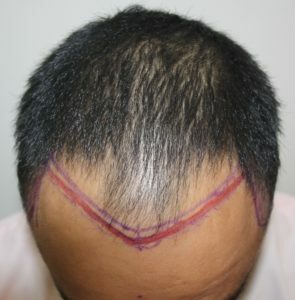 The hairline is receded very much. Facial fame was disturbed and he needs a good hairline to improve his facial features. At Rejuvenate Hair transplant center, our prime focus is to build a natural looking Hairline. 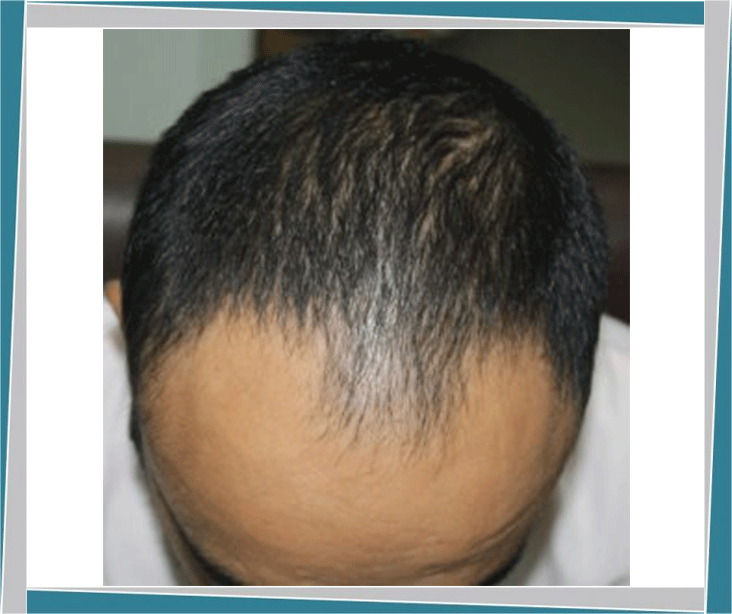 Now after hair transplant his facial profile is changed altogether, and this is responsible for his increased confidence.